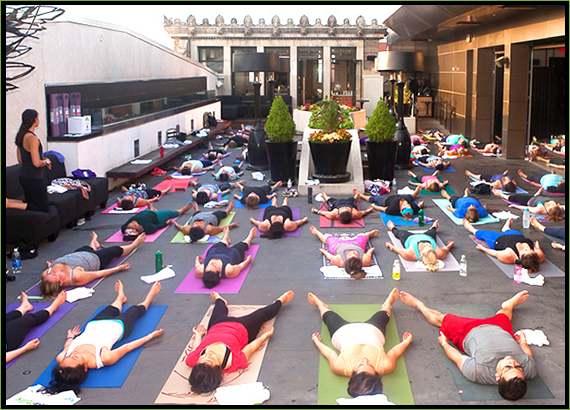 This is it, y’all: Your ticket in to Be Well Philly’s exclusive pop-up workouts and events. 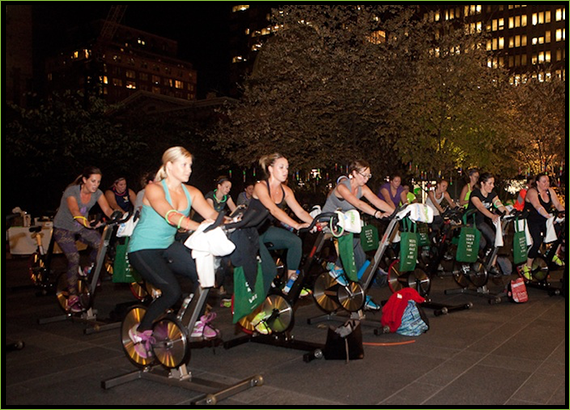 Every month, we host top secret boot camps, spin classes, shopping parties, happy hours and more just for the Be Well Philly community. 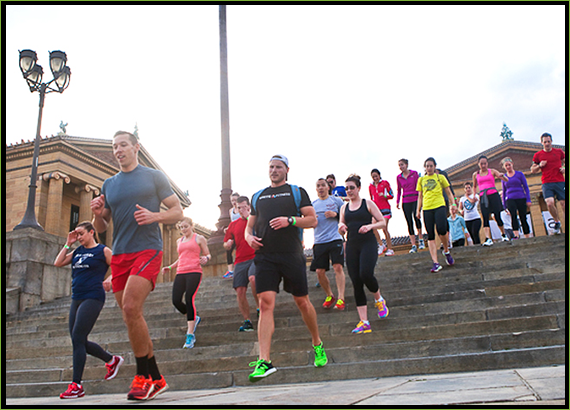 These are fun, insider-only events you won’t find anywhere else—but you have to be a Be Well Philly Underground member to get access. 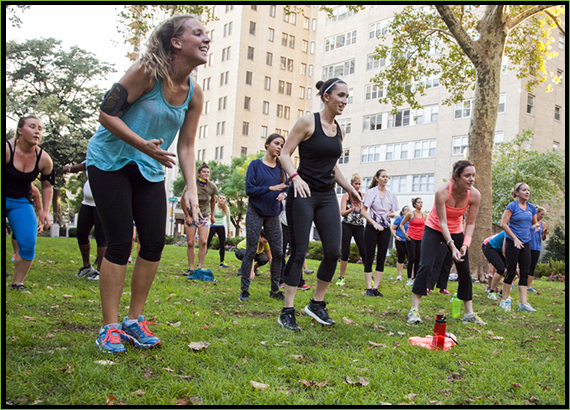 Join our community to be the first to hear about our pop-up events and get first dibs on signing up. But act fast: Many of our events have limited space, and they fill up fast.  Send us your info using the form below to become a Be Well Philly Underground member. Tell us a little about yourself so we can plan events near you! Then keep an eye on your inbox for alerts from us about upcoming events. We’ll be in touch soon. 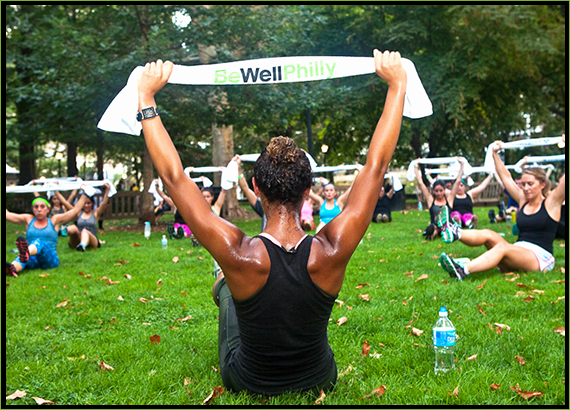 Independence Blue Cross is proud to sponsor Be Well Philly Underground.